An American reporter covering a civil war in Nicaragua discovers that four soldiers that he used to know during World War II are there and they are actual vampires. 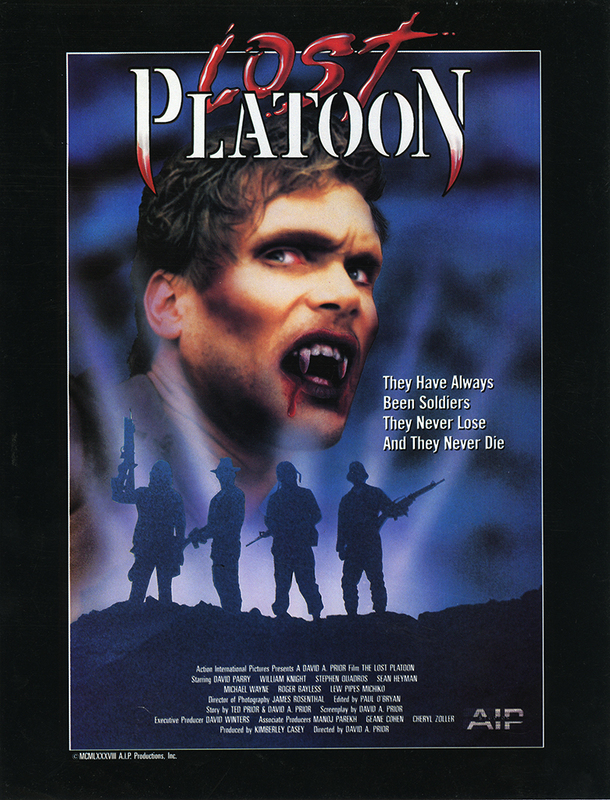 A war correspondent discovers that the platoon that has saved his life is made up of immortal soldiers who thrive on war and live on human blood as vampires. His choice is whether to die or john the “Lost Platoon”.